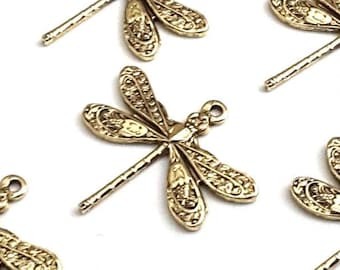 See the collection of brass dragonfly charms, glass flower beads, bulk stainless steel jewelry chain and jewelry findings, and other fine little treasures for all of your jewelry making needs. BULK QUANTITIES & PRICING: Use the 'Lot Size" menu, just below the price of selected items. The bigger the lot size, the less you pay for each one of that item. Ask me if you want a quote for a larger quantities not shown. Items sold by this shop are NOT intended to be used by anyone under the age of 14 or in children’s jewelry. Beautiful chain! Shipping was very fast. Great product and same day shipping. 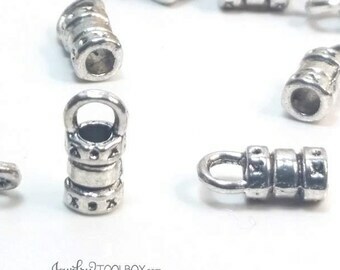 Love JewelryToolbox. These black brass dragonfly connector charms are a perfect focal point for these vampire inspired earrings. Dragonflies or the earring kit available in the shop. 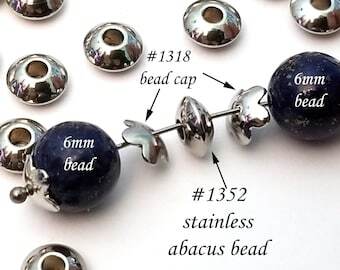 A unique addition to your jewelry making tool box! These filigree bead caps have 3 bendable layers. Bend them to grab onto just about any bead and sculpt them into your unique shape. Buy the metal colors separately or as a collection. These lovely dragonfly charms are available in all sizes. Plated in antique brass, silver, copper, gold. 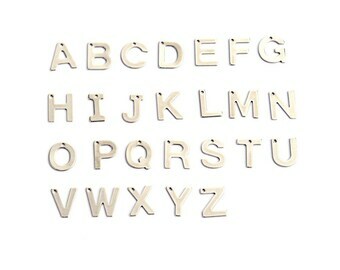 Raw brass is also available so you can add your own patina! In The Bead Source I was always learning and teaching. Still am. My first bead store, The Bead Source, I loved that bead store in Tucson! I love Jewelry Tool Box just as much!